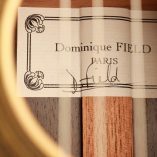 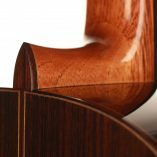 Dominique Field is one of the best guitar makers worldwide today. 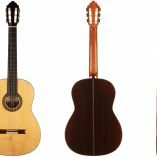 He builds guitars in the French guitar-making tradition with an extrordinary level of workmanship and a strong sound-ideal. 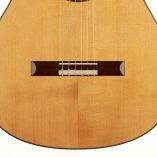 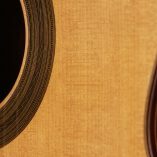 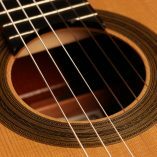 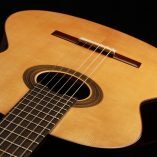 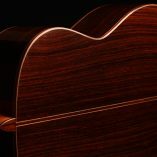 Due to the great demand, there is now a waiting period of 17 years for a guitar from Doninique Field. 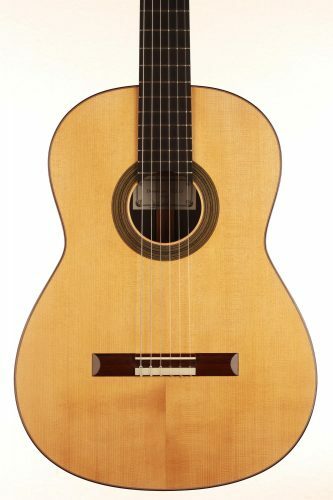 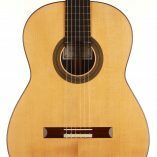 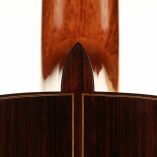 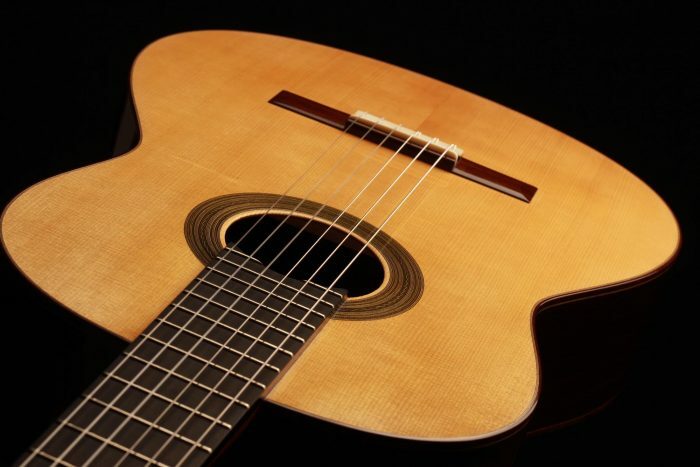 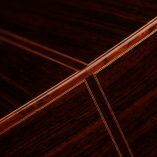 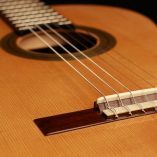 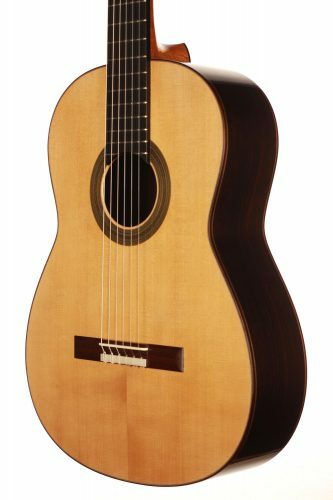 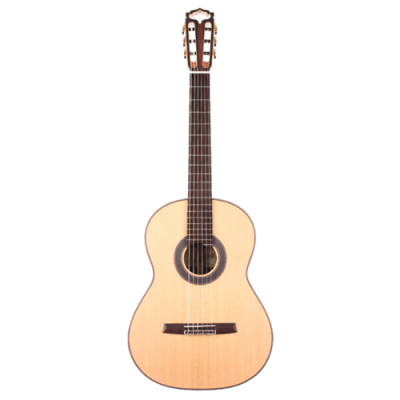 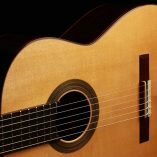 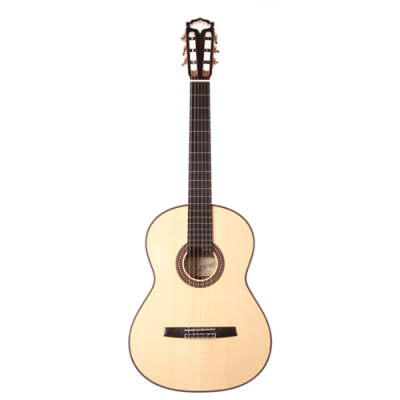 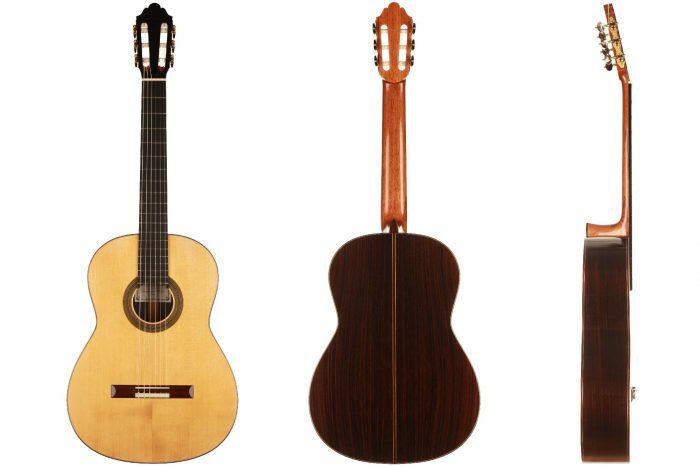 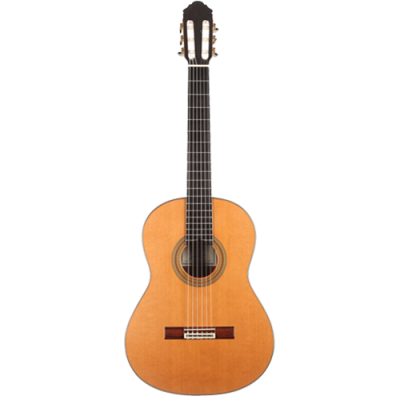 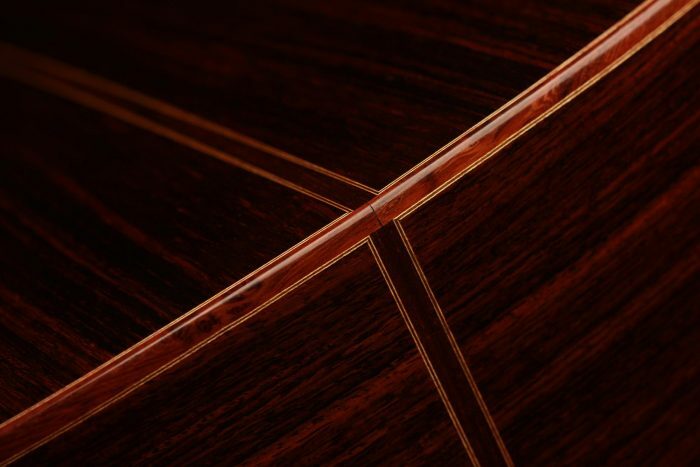 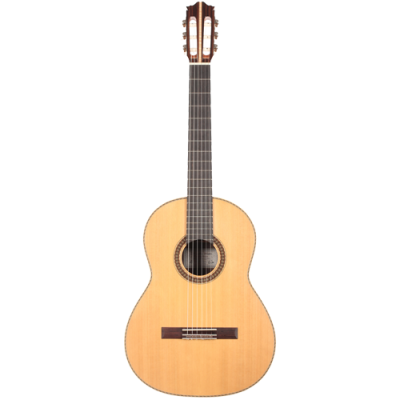 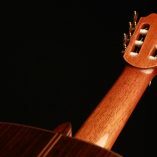 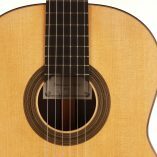 Especially current models are very rare to find and are played by leading international artists such as the 2018 Guitar Foundation of America competition winner Rafael Feuillatre. 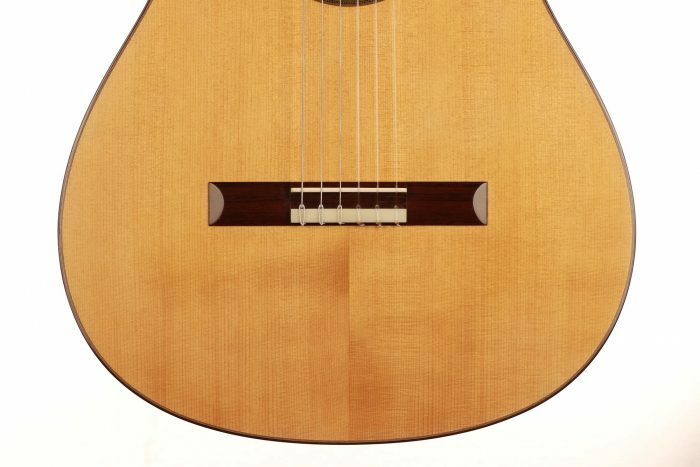 This guitar was finished in December 2016 and has a Romanian spruce top from 1935, which comes from the workshop of Richard Jacob Weissgerber. 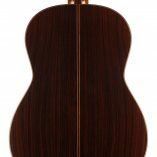 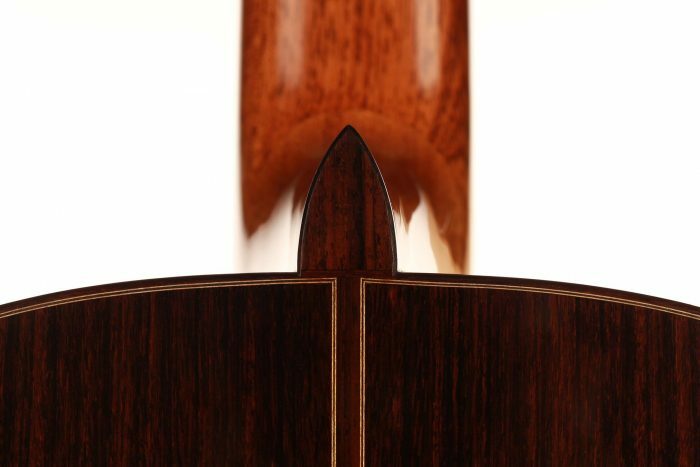 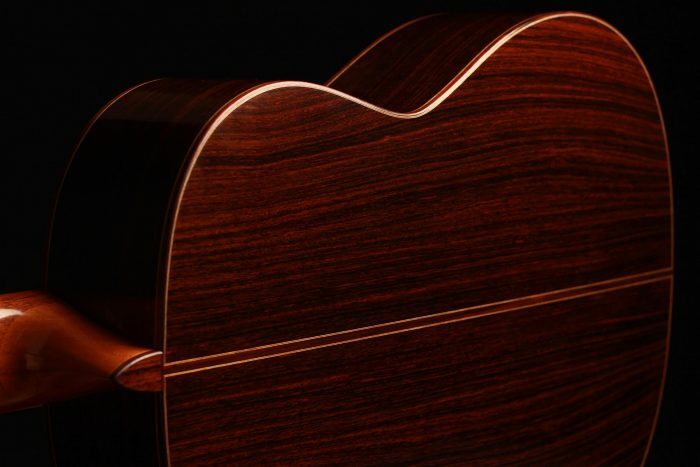 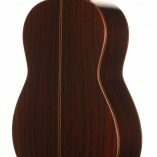 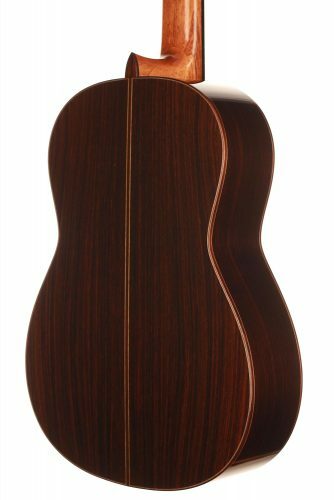 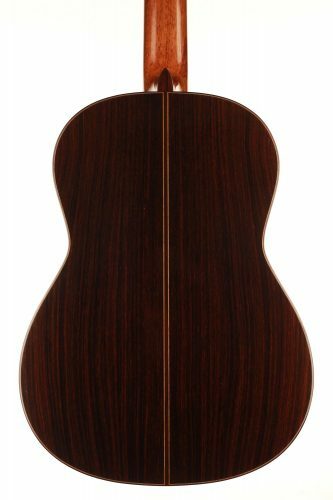 Back and sides are made of Indian Rosewood from 1955, which Dominique Field received from Robert Bouchet in 1985. 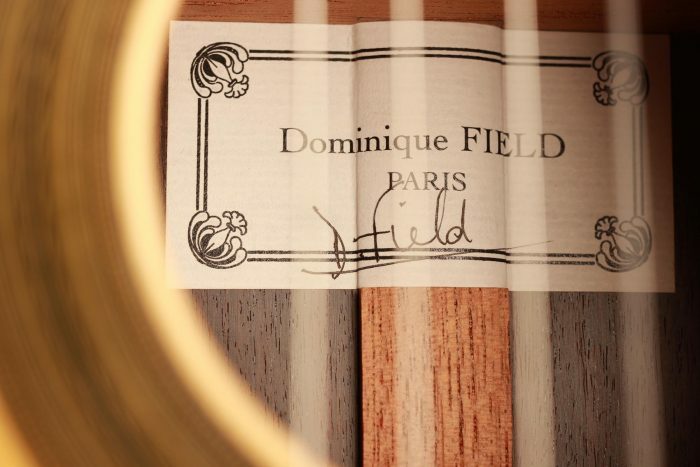 Moreover, this is the first guitar that has Dominique’s new label inside. 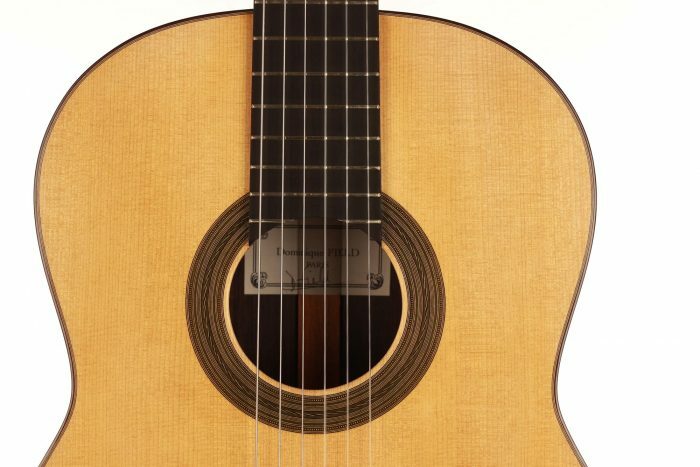 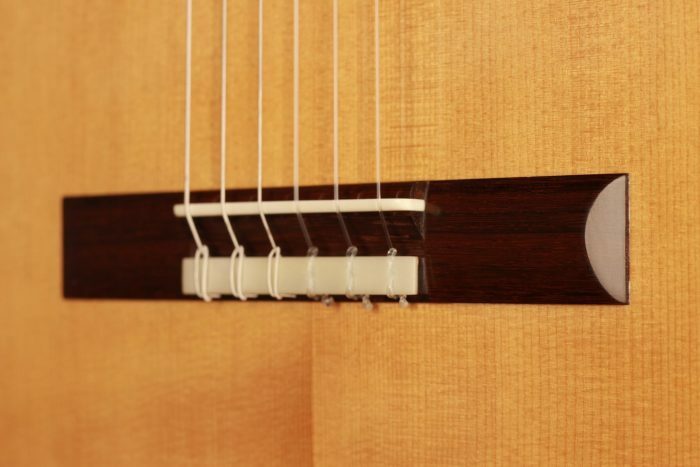 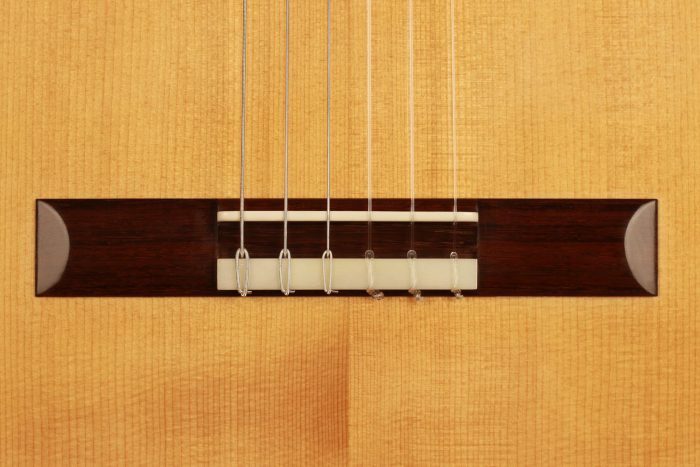 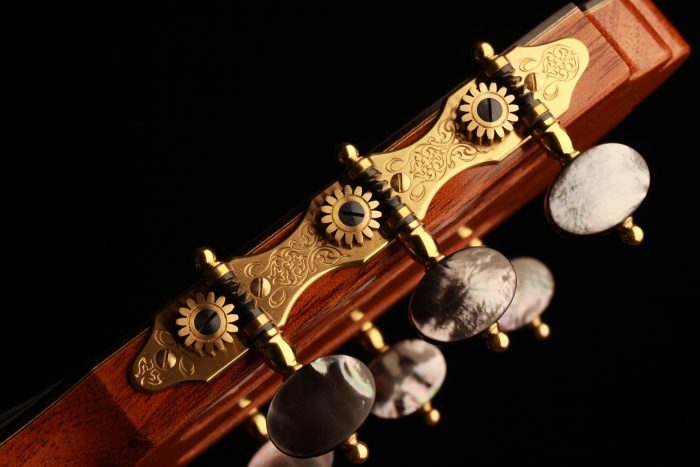 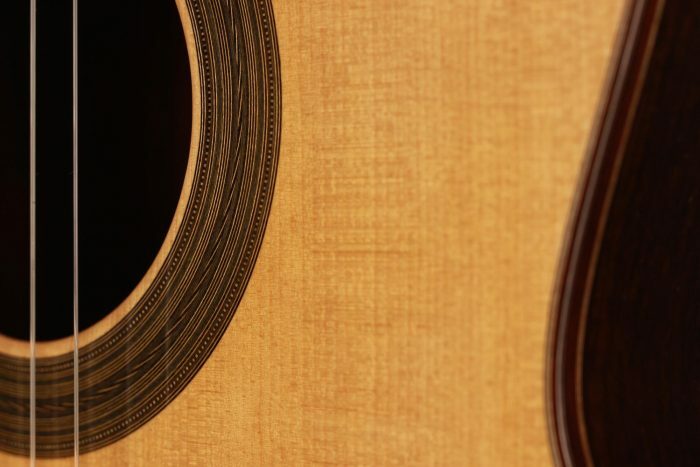 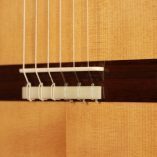 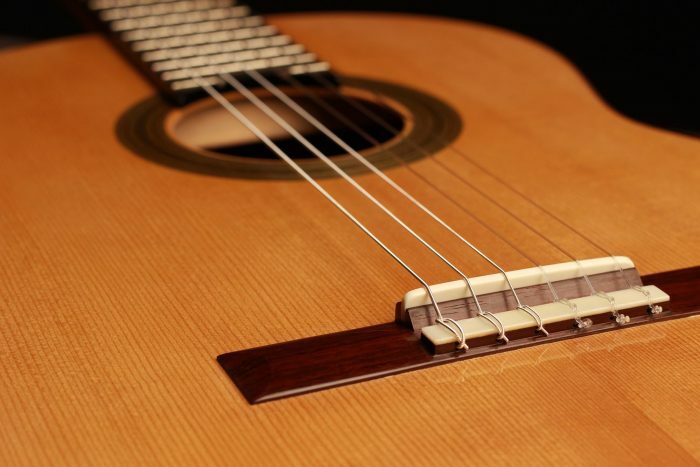 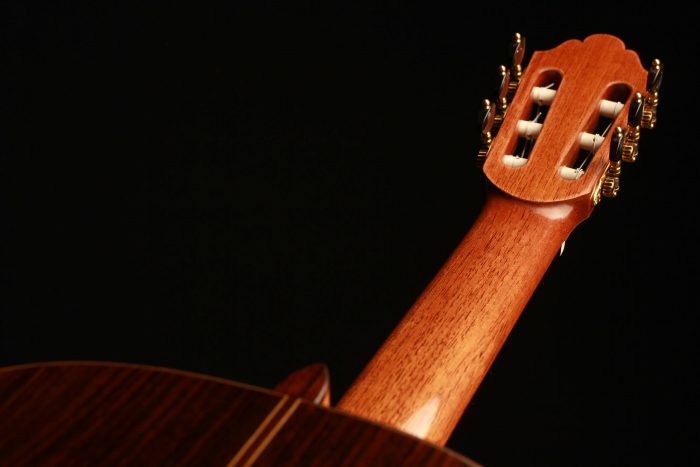 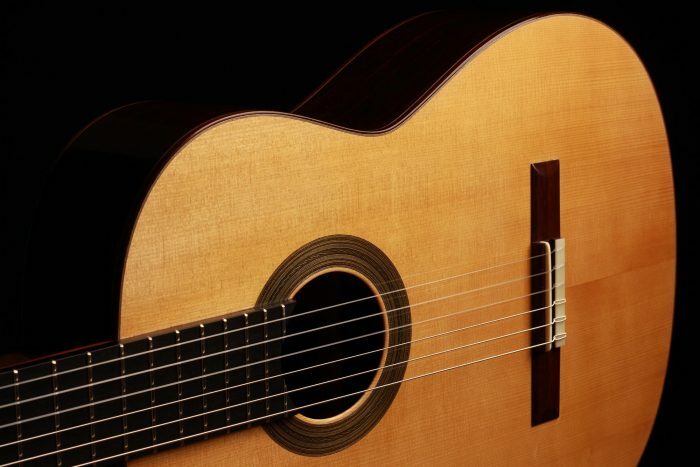 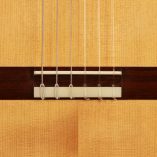 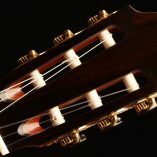 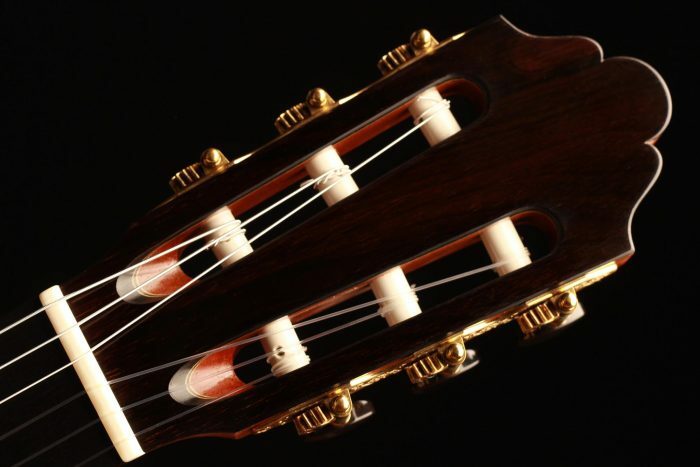 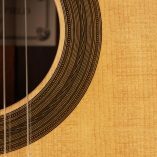 The number of the instrument and the year of construction are written on the second bar of the guitars’s back. 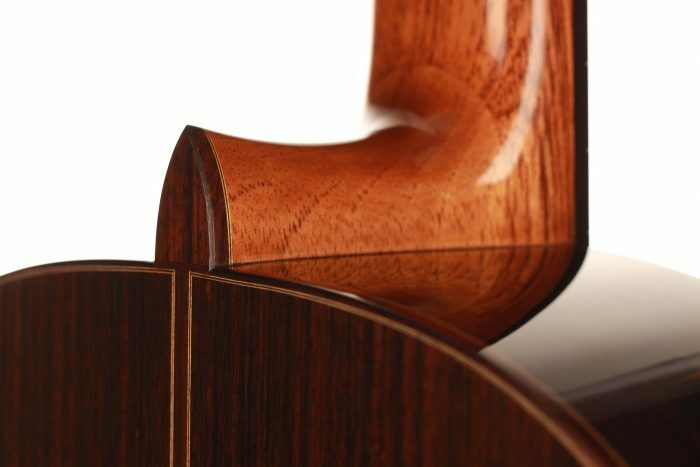 The beautiful tuners are made by Rodgers. 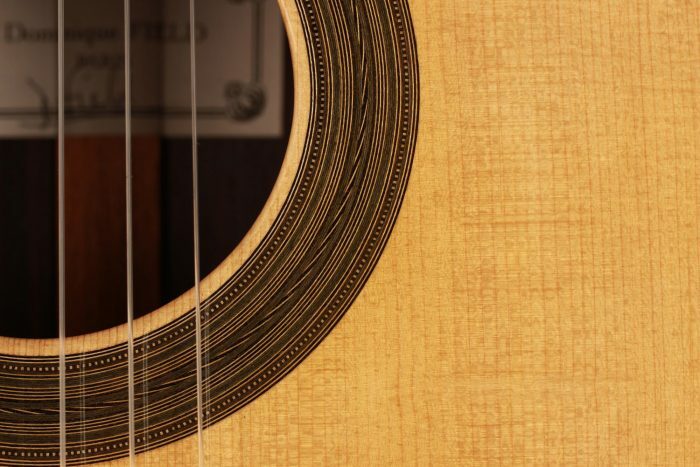 It is an absolutely lovely and very strong sounding guitar with both a huge power and very lyrical and sweet tone. 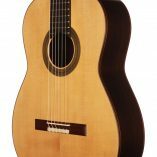 Yet traditionally-built, it has a very intense projection and gives the guitarist a lot of possibilities to modulate the sound. 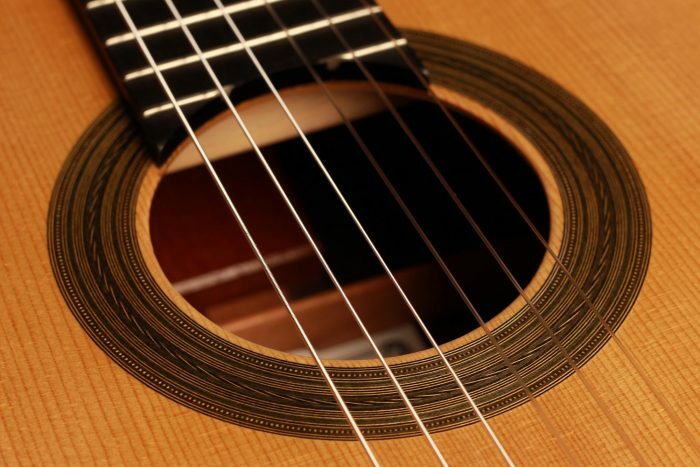 This guitar is in excellent condition with only minimal playing marks on the soundboard. 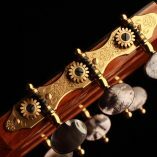 It is an instrument of great elegance with a strong character.